Hi everyone. :) Happy Tuesday!!! Hiya everyone! Welcome to our Tiddly Inks Tutorial Thursday! Woot woot! 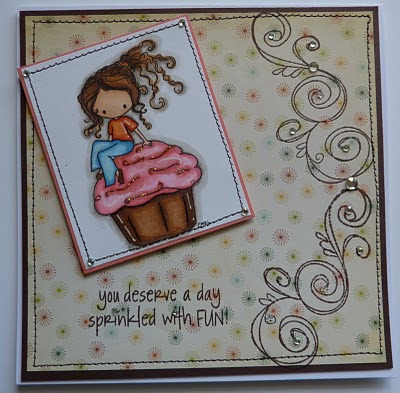 Today we have a super easy and fun spinner card video tutorial. You will also find an list of materials under the video for your pleasure! 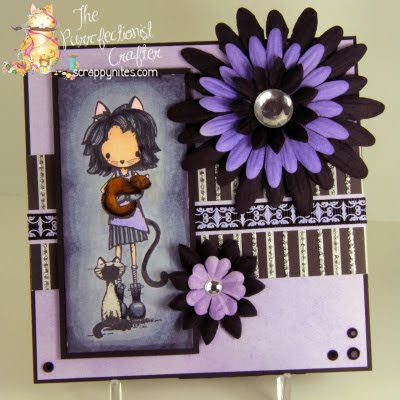 Designer paper, image, cutter, and embellishments. 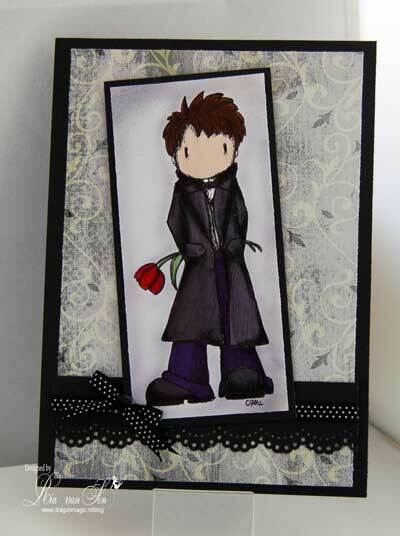 Card size is 61/2" x 5"
Remember to measure inward from each side 3/4" to create the window on your slider part! Yahoo! 15. 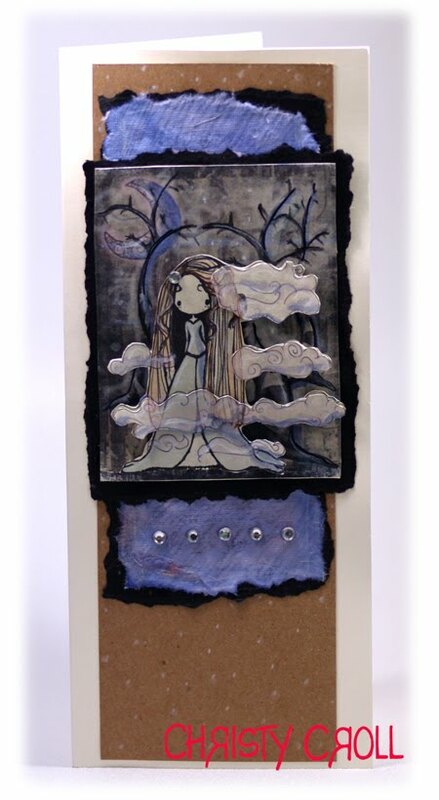 Angela P. Congratulations please contact Christy for your gift certificate! Now onto this week's challenge! 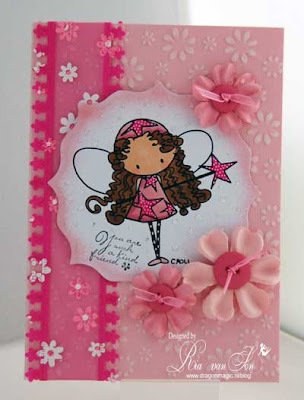 Using your Tiddly Inks image create a card, page layout or any fun project you like and BLING IT! Glitter it up, rhinestone it, Diamond glaze it, Stickle it, just make it Bling, sparkle and glitter! 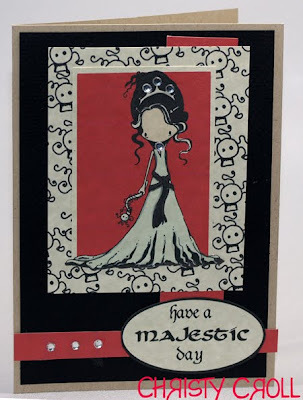 What ever you create have fun we look forward to seeing all your wonderful creations! 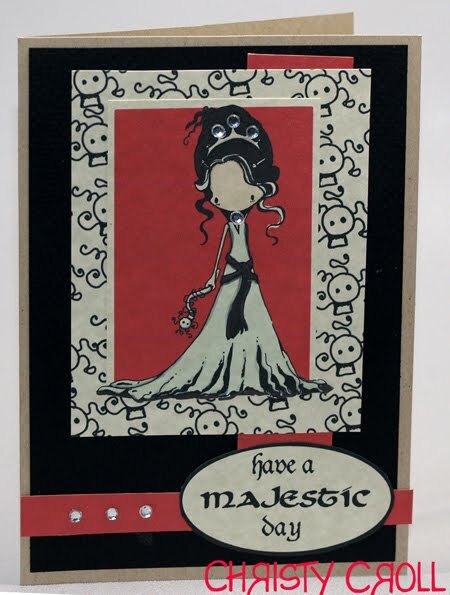 Please upload your project to Mr. Linky no later than Monday night at 9:00 PM CST to be eligible for the $10.00 gift certificate to tiddlyinks.com, more images have been added, you won't want to miss out! Have fun and good luck to you all! We are enjoying all your entries! Thank you again for participating! Please enjoy the DTs creations and leave them some love! Happy Tiddly Inks Tuesday! Can you believe it we are on our 5th challenge! Yay! 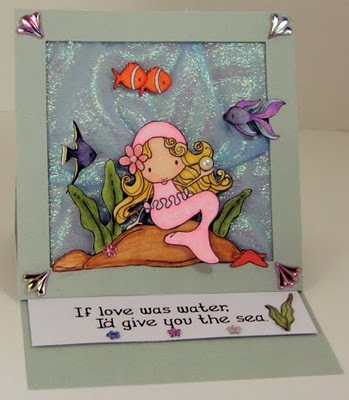 We have been really enjoying everyone's fun and creative cards! 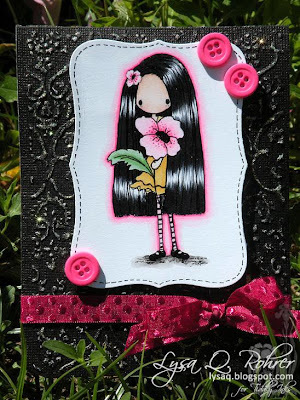 Thank yo so much for making Tiddly Inks a part of your crafting days! Yahoo! Congratulations #8. Jacki R please contact Christy for your gift certificate! 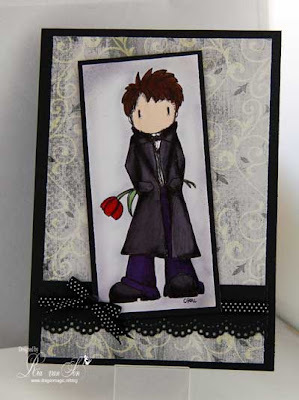 Using your Tiddly Inks image create a card, layout, or project using anything but designer paper! Pretty easy no? 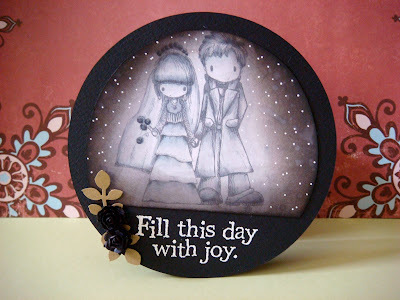 Sure it is, just think of all those background stamps you have in storage, or the fun embossing folders you could use... or even the fun digital background paper you can create with Tiddly Ink images! Wahoot! What ever you create have fun we look forward to seeing all your wonderful creations! It's Tuesday yay! Time for a Tiddly Inks challenge! # 2. Angela P. !! Congratulations! Please contact Christy for your voucher! Have fun shopping and please share your creations with us! combo and you are ready to link your project! Please upload your project to Mr. Linky no later than Monday night at 9:00 PM CST to be eligible for the $10.00 gift voucher to tiddlyinks.com, more images have been added, you won't want to miss out! Have fun and good luck to you all! We are enjoying all your entries! 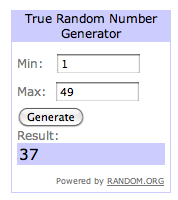 Thank you again for participating! Please enjoy the DTs creations and leave them some love! 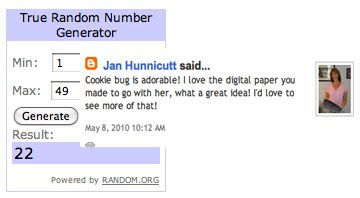 We used random.org to determine several winners for varying reasons. 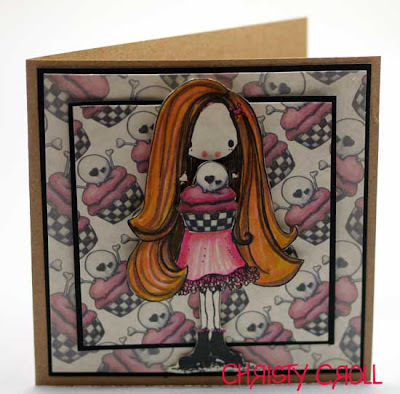 To colllect the prizes, the following winners should email christy @ tiddlyinks87@gmail.com. 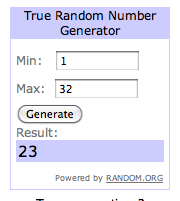 A thanks for participating prize was awarded to blogger 23 out of 32---Sparkle!! Please email Christy for a $10 voucher. 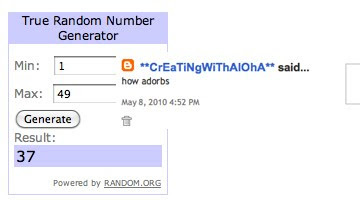 CreatingwithAloha won a $10 voucher; please email Christy to collect the voucher. 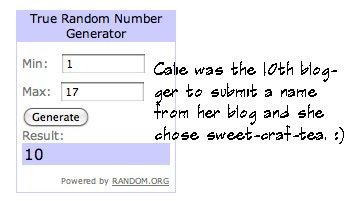 Calie and Sweet, please email me to collect your $5 vouchers. 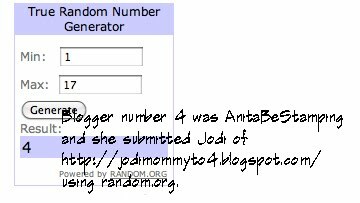 Jodi and Anita, please email me to collect your $5 vouchers. What a wonderful first blog hop!!! :) Thanks again. Tiddly Inks will be releasing two new Buggs tomorrow, plus a digital paper or two (at least the one with the cookies), so check back in What's New at Tiddly Inks on Tuesday. 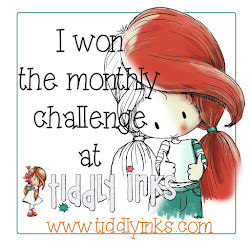 We also have a new challenge starting tomorrow and we will announce the winner of last week's Fabric Invasion challenge on the Tiddly Inks challenge blog. Christy will also plan to post the Tiddly Tuesday freebie in the PCP group for our members. Don't you just love Tuesdays???? :) See you then! The Buggy Blog Hop is here! Hello all you Tiddly Buggy fans! 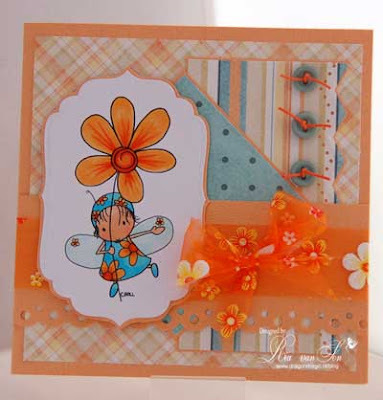 Welcome to our first blog hop... Buggy Blog Hop! Wahoo! 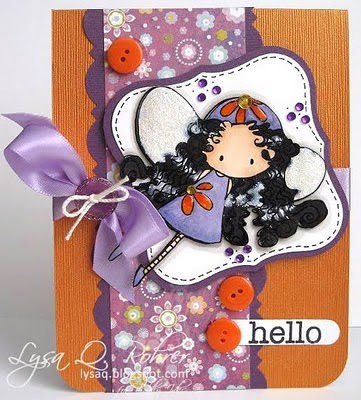 We hope you enjoy yourselves and can be inspired by all our blog hop participants! Just follow the list of participants below and be buzzed away in to a world of Buggy beauties! We are sure you will fall in love with all our Buggy friends and look forward to your comments! 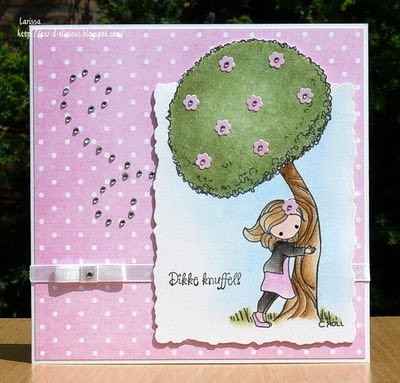 Three lucky commenters/bloggers will be eligible to win prizes, ranging from a yummy scrap pack from Betty Boo to 2 gift certificates from Tiddly Inks. :) The winners will be announced May 10, so check back then. 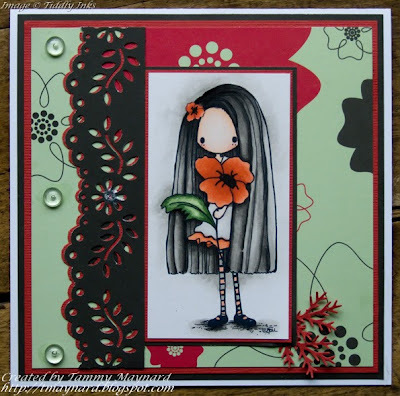 Our hop starts here at the Tiddly Inks Challenge blog and ends with Betty Boo, but you will definitely want to see all the cards in between. Now off you go a buzzin' and a hoppin'! 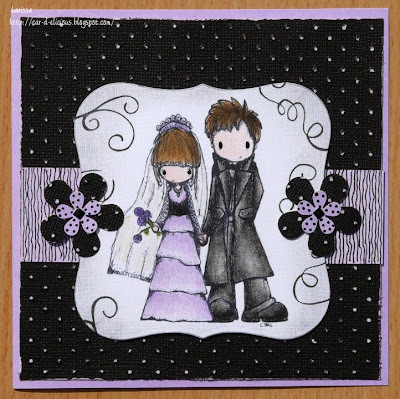 Just add a Tiddly Inks image to any of these wonderful papers and Vioala! A masterpiece! Good luck to you all and Happy Hoppin'! 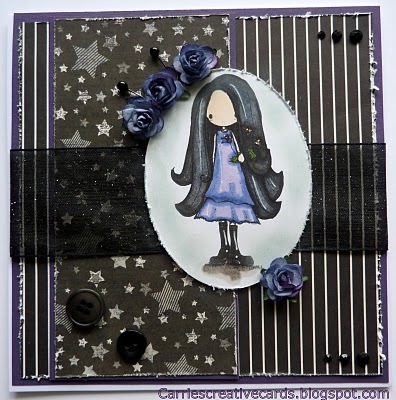 I am sooooooo excited that our very first Tiddly Inks BUGGY blog hop is tomorrow. It runs from 6:00 AM on May 8 until May 9, 6:00 PM (US CST). For those of you in the hop, see below for the details. For everyone else, we hope you will "hop" along---come be inspired by the amazing cards and leave comments for a chance to win a prize! 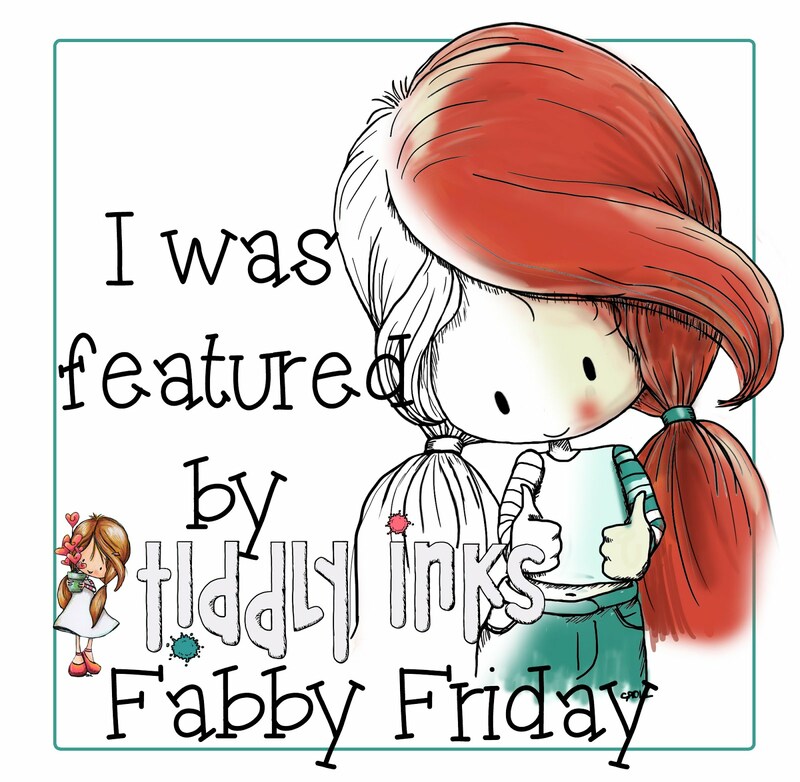 Three lucky commenters/bloggers will be eligible to win prizes, ranging from a yummy scrap pack from Betty Boo to gift certificates from Tiddly Inks. :) The winners will be announced May 10, so check back then. 3) Once the hop is over, please randomly select a name from all the comments left on your blog hop post and email me that name (tiddlyinks87@gmail.com). Each name will be entered into the drawing for the prizes. By doing so, you will also be entered into a drawing to win a prize!